Police said the driver hit a guard rail before running off the road and hitting a tree on Highway 9. 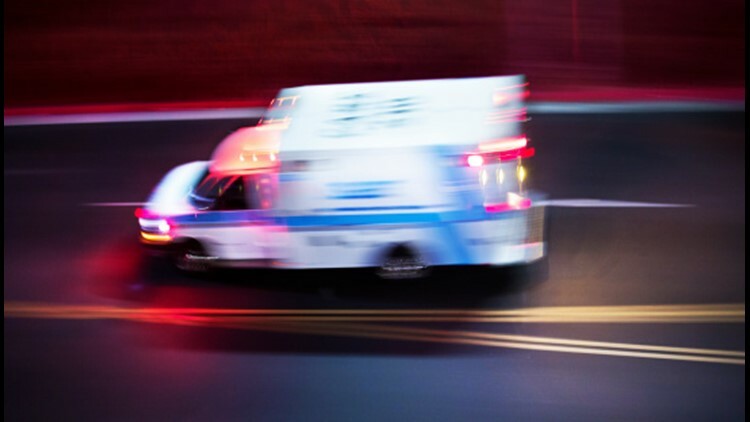 LANCASTER COUNTY, S.C. — One person was killed after an SUV slammed into a tree in Lancaster County Monday morning, officials said. According to the South Carolina Department of Public Safety, the driver was traveling west on Highway 9 near Grave Avenue when they hit the guardrail on the right side of the road. The driver then lost control of the SUV and went down an embankment on the left side of the road and hit a tree. The driver, who has not been identified, was not wearing a seatbelt at the time of the crash. No other people were in the vehicle and no other cars were involved in the crash.